We are huge swaddle fans around here. all 3 of my children have been swaddled since the day they were born. Swaddling makes my babies feel feel snug, warm and secure and thanks to swaddling, this little lady has been sleeping 8-10 hrs for the last couple of weeks. Swaddling is a great way to soothe and calm fussy babies by giving them a feeling of security, similar to being in the womb. A newborn cannot regulate his or her temperature like an adult can so swaddling keeps their body warm. Swaddling often helps babies sleep longer because it prevents sudden movements (startle reflex) that can cause them to wake up. Swaddling can help a baby focus on breastfeeding, helping to keep their arms and legs out of the way. Swaddling also prevents newborns from scratching themselves with their nails. 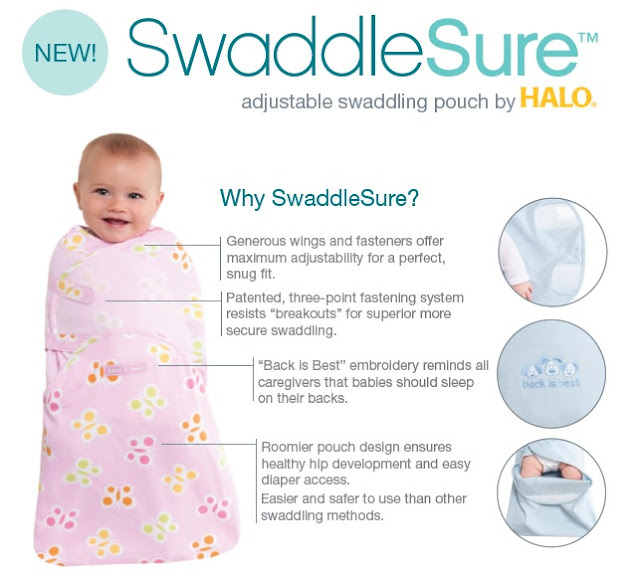 I'm a huge fan of swaddle blankets but swaddle sacks such as Halo's SwaddleSure, fit babies perfectly and easily adjust to growing babies. SwaddleSure is great for those little Houdini babies who always seem to break free and constantly wake themselves up. It's roomy design gives them plenty of space to move around and without feeling completely restricted. Another genius feature of the SwaddleSure is it's easy diaper access. The lower half of the pouch opens up so you don't have to unwrap your sleeping baby at all! Available in newborn (fits 6-12lbs) and small (firs 13-16lbs) SwaddleSure by Halo features patented, three-point fastening system that prevent “breakouts” for superior, more secure swaddling. 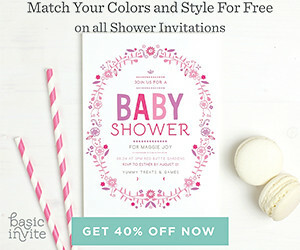 On Hello Jack you will find everything from decor and fashion to favorite products and blogs!